presents a Rapacious Pictures Production. 2003. Director: Tony McNamara. Composer: Cezary Skubiszewski. Move Records. MD 3278. 2003. 04: On The Staircase. (2:27). 09: Placid Bossa 2. (2:14). 11: Life is Super Dooper. (0:55). 18: Placid on the Bike. (2:21). CD(t). Albert Music. APPD001001. 2010. 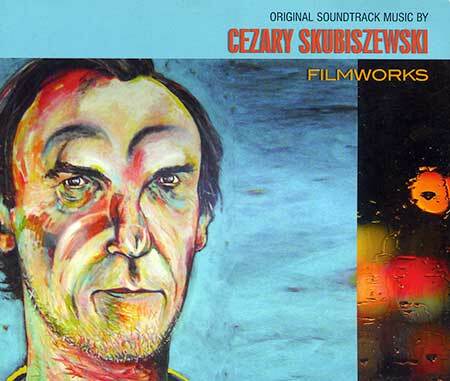 "ORIGINAL SOUNDTRACK MUSIC BY CEZARY SKUBISZEWSKI FILMWORKS". 06: Rage in Placid Lake - Placid Bossa. 3:06.